Yes! I have decided to upgrade my desktop monitor after 5 years. 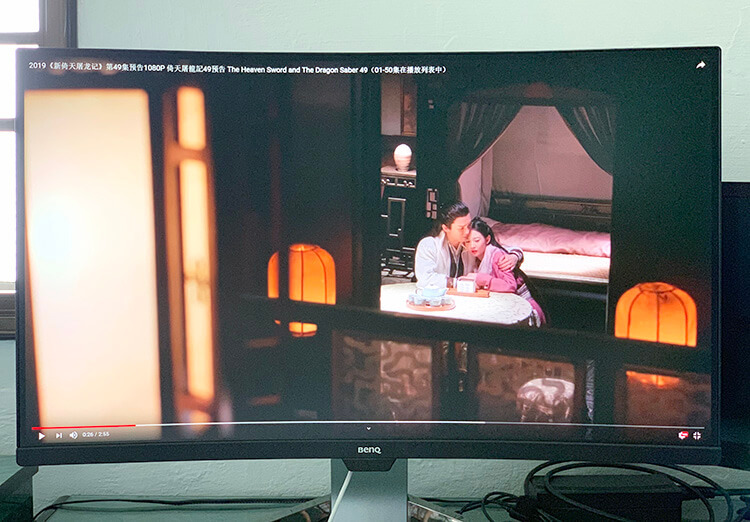 Recently, I was introduced to BenQ EX3203R, a 144Hz monitor which comes with an ultra-wide 31.5” 16:9 curved screen. The monitor comes with HDR technology and FreeSync2 support which provides a smoother image performance. Likewise, it also have the capabilities to enable user to fully immerse in the world of home entertainment; giving users an optimal viewing experience. Well, here are the 7 reasons why I like this BenQ EX3203R curved monitor. When it comes to selecting monitors, image performance and viewing comfort are the 2 main factors that I consider. 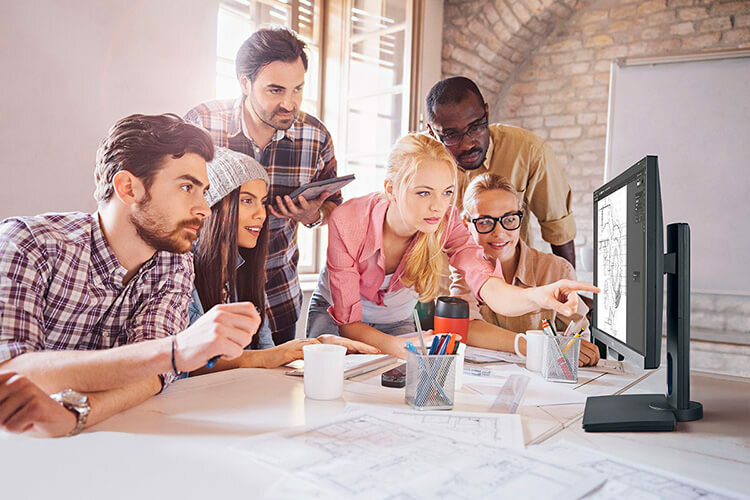 I am glad that the BenQ EX3203R monitor comes with 1800R curvature features which is able to bring the viewing experiences to the next level. With HDR technology, it increases the overall image clarity and enhances its amazing details. In addition, it also has the ability to enhance colour performance and optimise the contrast and details in the dark areas. Monitor has become an important part of our modern life. It is a diversified tool that we use for work, communication and entertainment. Our eyes are exposed to the monitor for long hours everyday. It may be strenuous for our eyes and there is a high possibility that our eyesight will worsen in the long term. BenQ leverages on pioneering eye-care technologies to relieve eye fatigue and to enhance eye comfort for a healthier and better viewing experience. As a result, BenQ monitor users can improve their productivity by reducing eye strain and unwanted headaches. From my experience, I don’t feel any dizziness after staring at the BenQ EX3203R monitor for long. 3. Best for Gaming Experience! I enjoy playing action-thrilling games on my desktop especially on a big screen. I am glad that the BenQ EX3203R curved screen monitor has brought my gaming experience to the next level. The monitor comes with 144Hz refresh rate which gives me a smooth and fluid view of all details within fast-moving action. In others word, NO LAG! Colours and contrast details are important especially when you are viewing in either dark or bright environment. I am impressed by the BenQ EX3203R Brightness Intelligence Plus Technology. This feature helps to detects the ambient light level and the colour temperature within my environment and will automatically adjust on-screen brightness and colour temperature to give me a comfortable viewing experience. It also helps to reduce eye strain while catching an action movie on my desktop. The Brightness Intelligence Plus Technology in BenQ EX3203R is workable without sacrificing the HDR effect. Reason because for other HDR monitor from other brands’, their HDR mode will be inactivated if they change the brightness level through OSD. Whereas for BenQ EX3203R, it is going to work perfectly fine even though you adjust the brightness level. 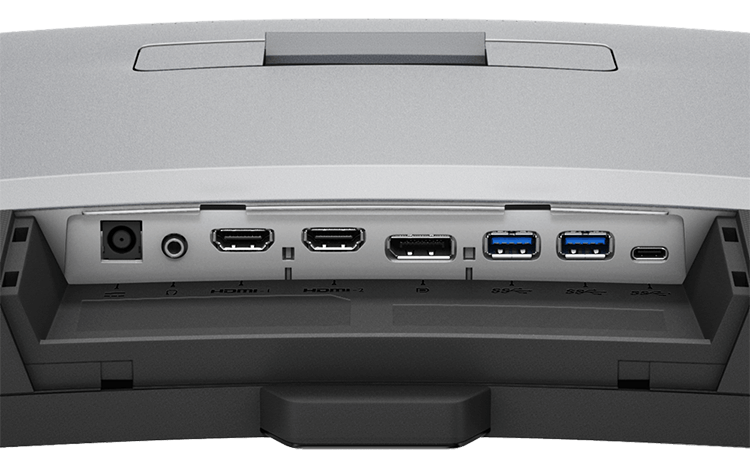 With the support of USB type-C connectivity, EX3203R users can display video or transfer data at a fast speed. Does your current monitor flick most of the time? Well, the exclusive BenQ monitor has an inbuilt of Flicker-Free technology. It helps to eliminate the harmful flicker of traditional LCDs to prevent fatigue and vision damage. EX3203R monitor support all kind of connectivity from HDMI, DisplayPort, USB 3.1 to type C port. 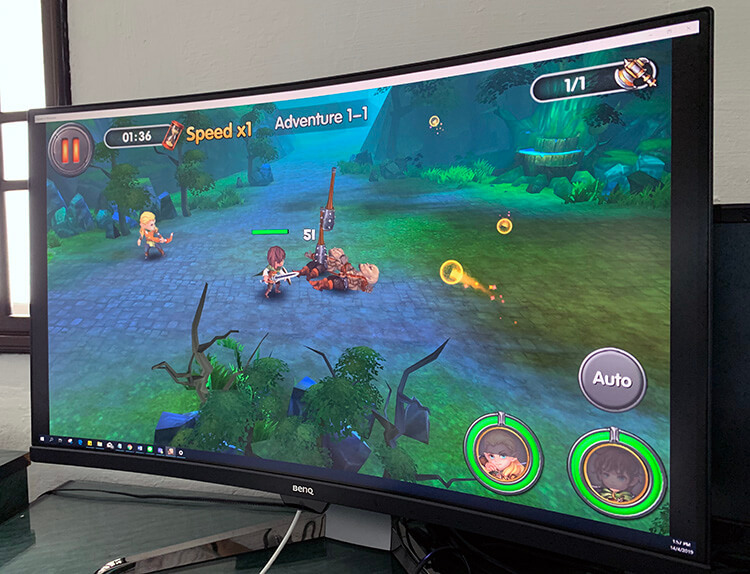 The curved monitor is able to show multimedia content ranging from Blu-rays, gaming consoles like PS4 and smart devices. Previous articleDermadry Says Goodbye To Excessive Sweating!